Agora Books is thrilled to announce that Constable on the Prowl by Nicholas Rhea is out now! Originally published in 1980, Constable on the Prowl follows PC Nick into Aidensfield during night duty, which brings an unexpected set of problems to solve. 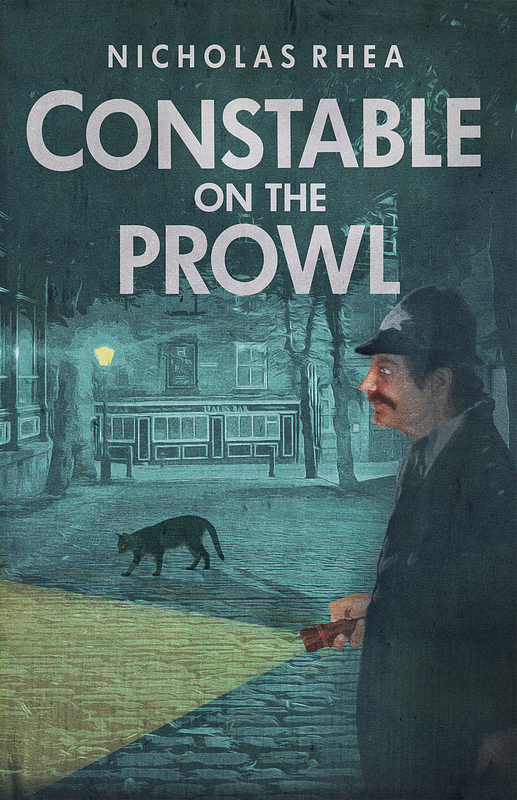 Constable on the Prowl is available to buy HERE.